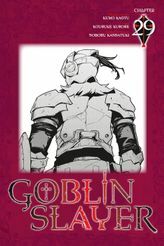 A dwarf, a lizardman, and an elf walk into a guild...and meet one another for the very first time! 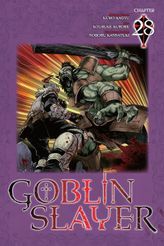 Who doesn't love an origin story? 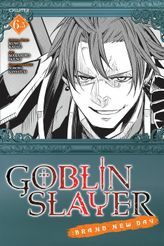 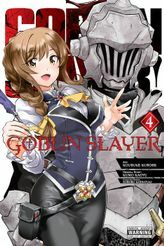 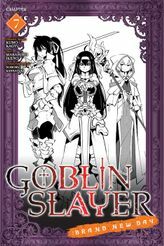 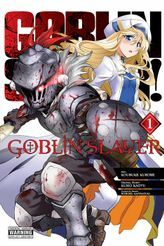 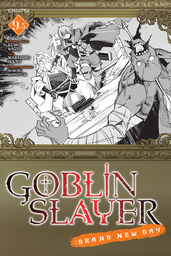 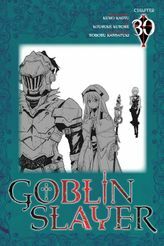 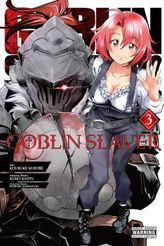 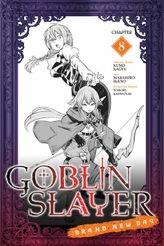 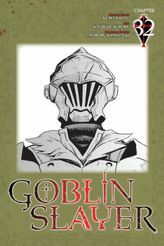 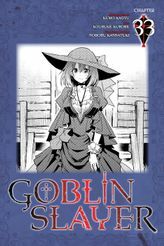 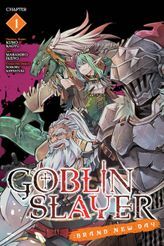 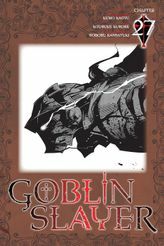 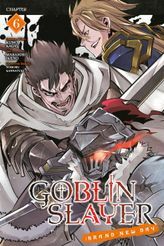 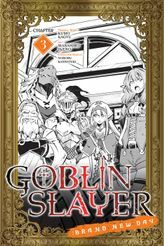 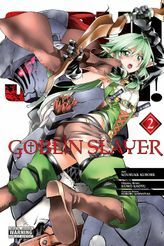 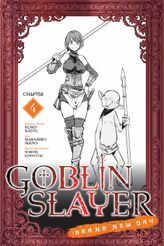 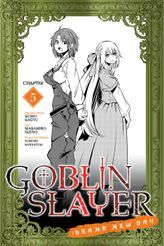 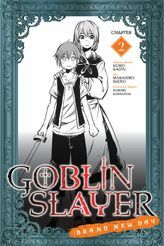 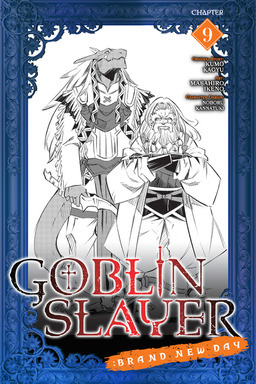 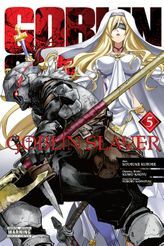 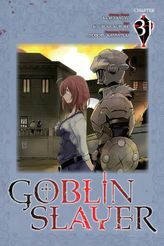 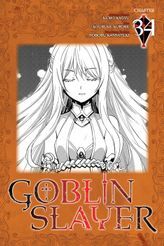 Read the next chapter of Goblin Slayer Brand New Day at the same time as Japan!